NEED TO LIQUIDATE A BUSINESS? in Arlington, Texas by FR Liquidation & Auctions Inc. NEED TO LIQUIDATE A BUSINESS? Liquidating inventory, equipment etc. of a business can be difficult. 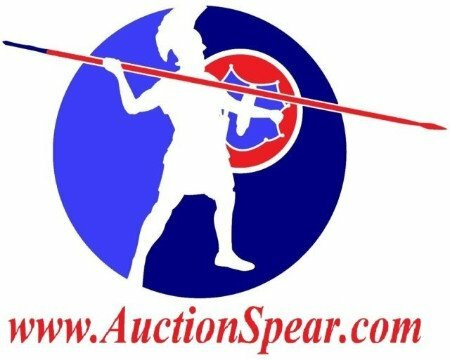 Let us help you with our professional team and unique online auction system. Whether a court appointed receivership, bankruptcy, Probate, Divorce, Guardianship, Landlord lockouts, or Retirement. With our online auction system we have buyers nationwide. 20 years combined experience - Certified Appraiser and licensed auctioneers on staff.